พิธีเปิด วันที่ 14 สิงหาคม 2558 เวลา 18:00 น. 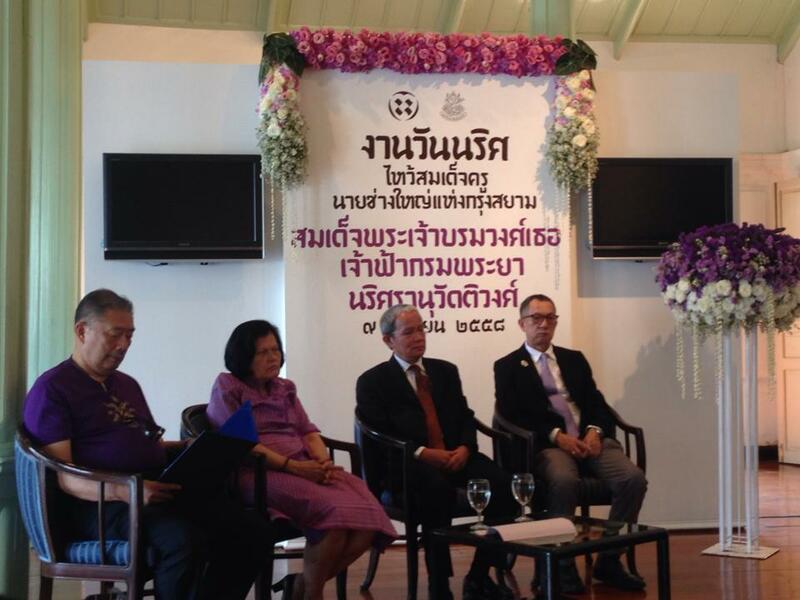 พร้อมกิจกรรมเสวนาศิลปะในหัวข้อ “ความจริงกับศิลปะเชิงทดลอง” เวลา 16:00 น. Opening Exhibition 7 August 2015, presided over by Mrs.Chadatip Chutrakul, CEO of ﻿Siam Piwat Co,Ltd. This exhibition comprises art works from 7 selected artists who have been granted the Silpa Bhirasri Creativity Grants to research, conduct, and create art works within one year. Each works reflect individual style of expression in different forms of art, from painting, sculpture, ceramics, to textiles design. นิทรรศการ "จากลายเส้นแรก สู่ศิษย์รุ่นแรก" ผลงานฝีพระหัตถ์สมเด็จฯ เจ้าฟ้ากรมพระยานริศรานุวัดติวงศ์ จัดแสดงผลงานลายเส้นแรกเมื่อพระองค์มีพระชันษาเพียง 11 ปี ซึ่งพบเป็นหลักฐานและผลงานออกแบบที่ส่งต่อไปยังศิษย์รุ่นแรก "พระพรหมพิจิตร"
Sometimes there is something that you wish to forget but it is lingered there in your memory. While for some people there are many things they wish to remember but could not even recall. 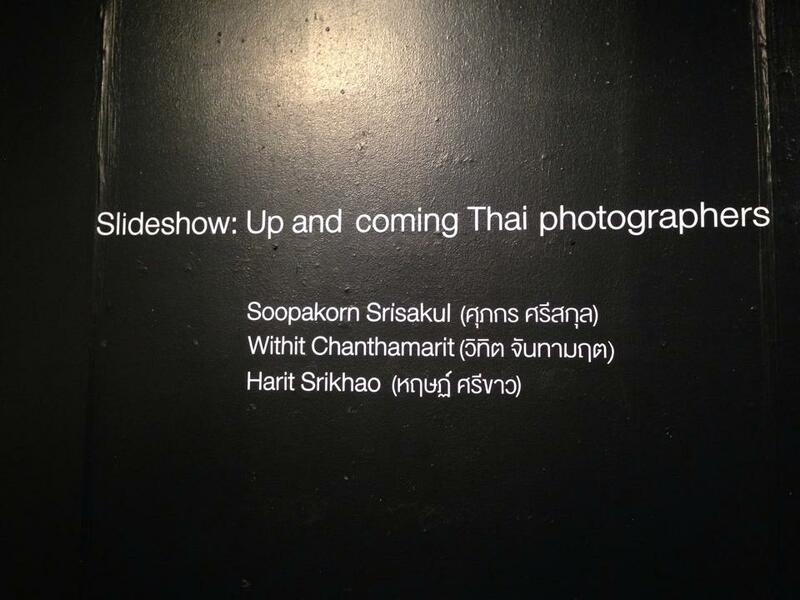 A photography exhibition by Thai artist - Lek Kiatsirikajorn and Swiss duo photographers, Stephanie Borcard and Nicolas Metraux. 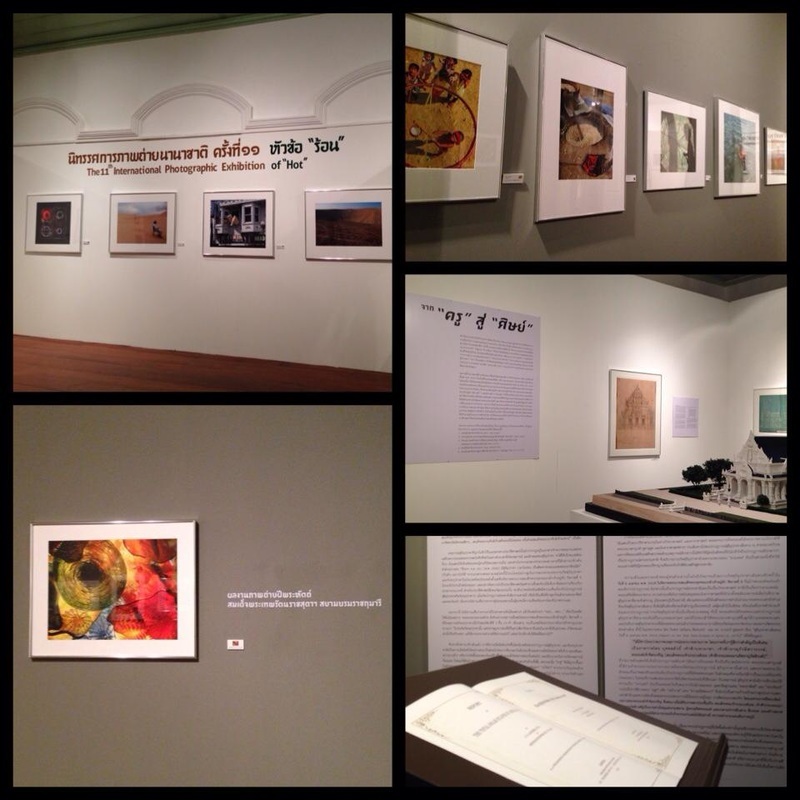 "(un) forgotten อยากลืมกลับจำ อยากจำกลับลืม" will be on view between 15 January 2015 and 14 February 2015. 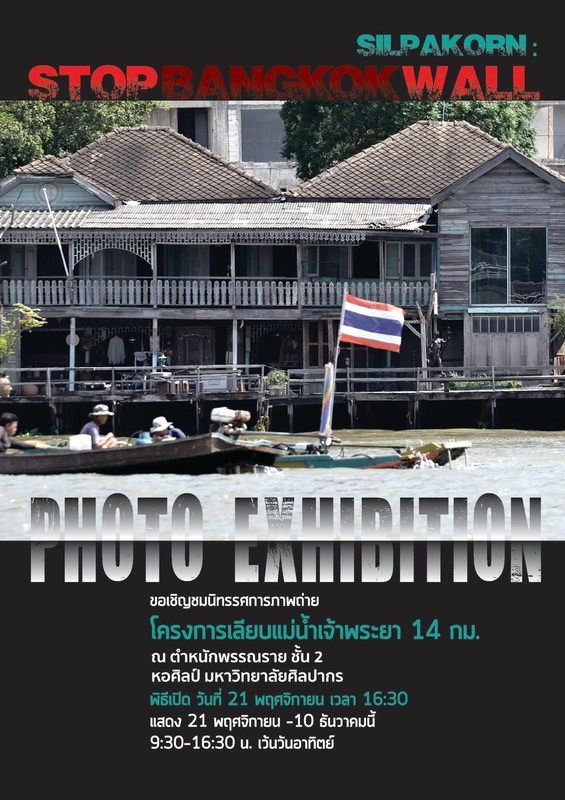 On view on the Main Gallery 2Fl of the Art Centre, Silpakorn University (Wangthapra). 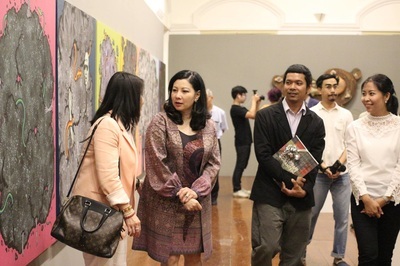 The contemporary art exhibition showcases works from 6 renowned artists whose skills are based on various types of crafts, from ceramics, textiles, paper, to jewellery. 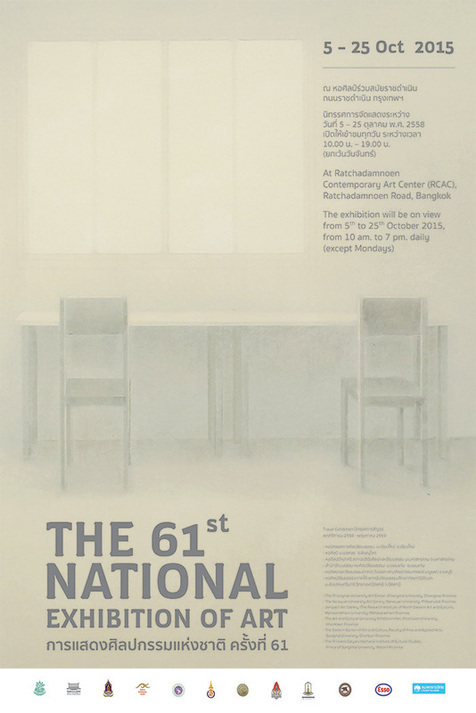 In 2014, Chulayarnnon was invited to participate in the Artist Residence Program at the Aomori Contemporary Art Centre (ACAC) in Japan for two months to produce art works for the exhibition of MEDIA/ART KITCHEN AOMORI -Politics of Humor and Play, co-organized by ACAC and Asia Center, the Japan Foundation. Inspired by the novel and his interest to reread the novel, he attempted to overlay this historical novel with the contemporary circumstances to trace and compare each other to seek the joint of story intertwined by the past and the present. Also, Chulayarnnon sought for what was left between the lines which might have been overlooked or hidden “Behind the Painting” by presenting his work through the combination of painting, literature, acting and film. View his works in the exhibition "Behind the Painting", from Friday 11 September. The 30th PTT Art Exhibition, "IMAGE OF THE FUTURE"
นิทรรศการ "อนาคต…ออกแบบได้ IMAGE of the FUTURE"
The exhibition "Image of the Future", from this year's PTT art awards. The exhibition covers award-winning and selected entries from both students and adults categories. Award-winning presentation is to be held of Saturday 1 August. 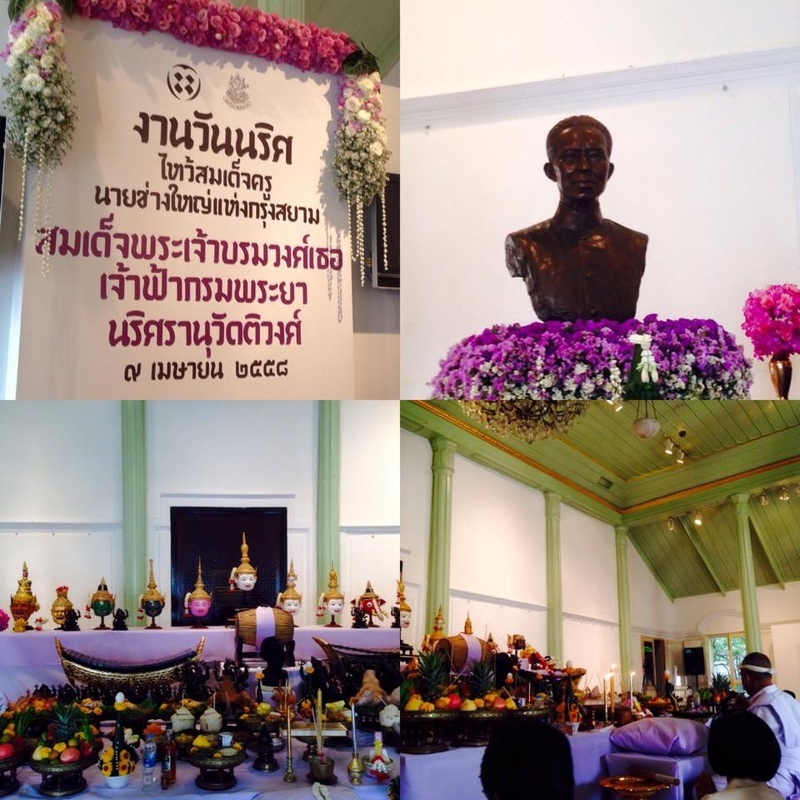 พิธีเปิดนิทรรศการวันศุกร์ที่ 5 มิถุนายน 2558 เวลา 18.00น. พิธีเปิดนิทรรศการวันศุกร์ที่ 19 มิถุนายน 2558 เวลา 17.00 น. Opening Ceremony on Friday 19th June 2015. At 5 pm. At Suan Kaew (Sculpture garden), Silpakorn University, Bangkok. Beauties which hide social pressures and frigid eyes which wait for something lead us to recognize the meaning of life that moves on these days upon knowing that not everything is beautiful. The fact that we are competing in capitalism in this world makes us look at the word “life” and its meaning differently. Social pressures that come from the competing condition aforementioned make “portraits” of people change and twisted following social drives that impact our minds. 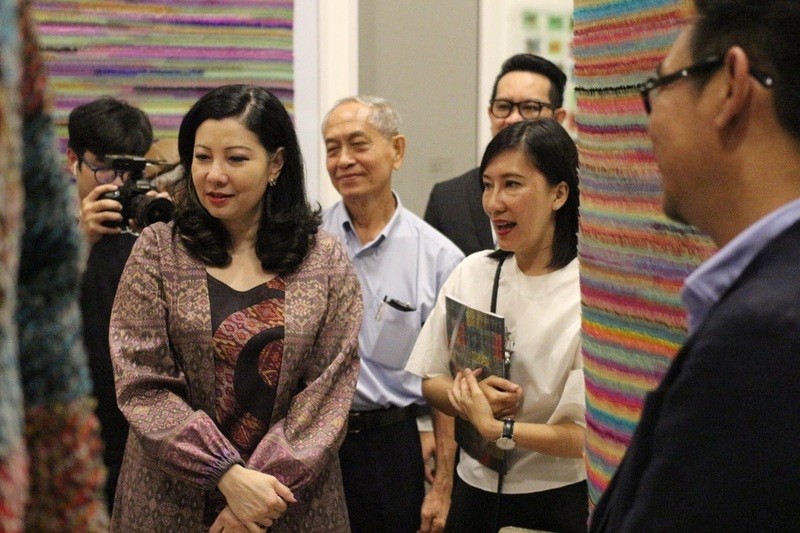 HER exhibition is the point where 2 artists from Thailand and Japan converge talking about stories of young females in different dimensions. Yet, the images of the faces and manners of the females are the results of similar social impacts. Atsuko Goto studied Painting and Fine Arts from the Tokyo University of the Arts and the National School of Fine Arts in Paris, France. She regularly has both solo and group exhibitions in Japan and abroad. Her delicate and fragile paintings are created with special painting techniques that reflects her inner feelings and imagination. 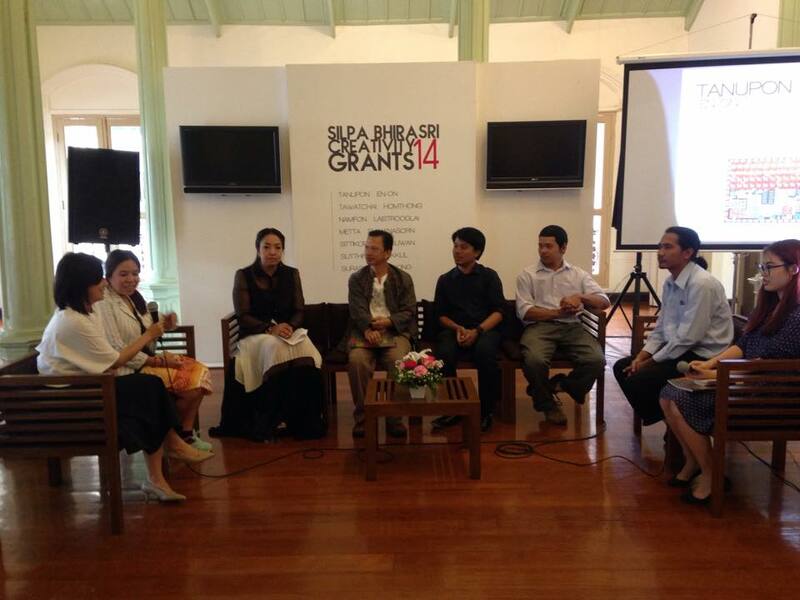 Amnat Kongwaree studied printmaking from Burapha University and Silpakorn University. He is one of the top artist in lithography. This set of work reveals contrast expression of painful distress showing in the images of colorful woman. It is what really happened in our present society. 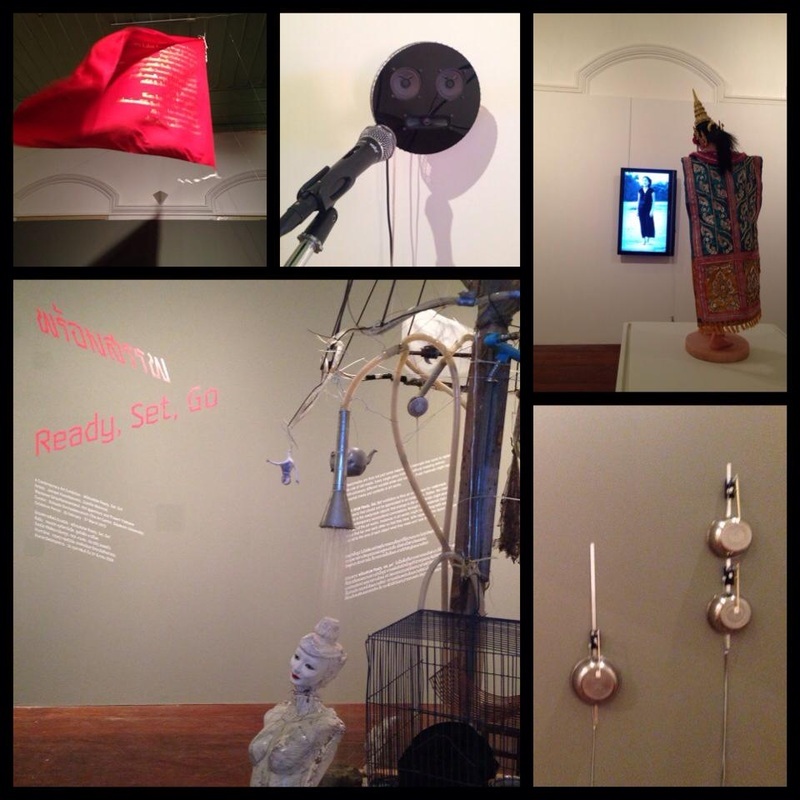 A contemporary art exhibition that focuses on the interpretation of readymades. 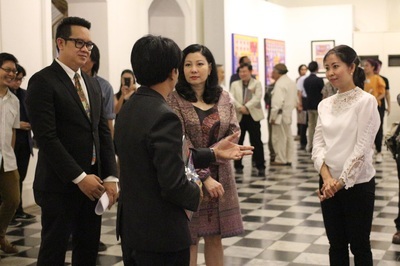 Exhibition features works from renowned artists : Zulkifle Mahmod (Singapore), Jompet Kuswidananto (Indonesia), Wantanee Siripattananuntakul (Thailand), Krit Ngamsom (Thailand), Prasert Yodkaew (Thailand). 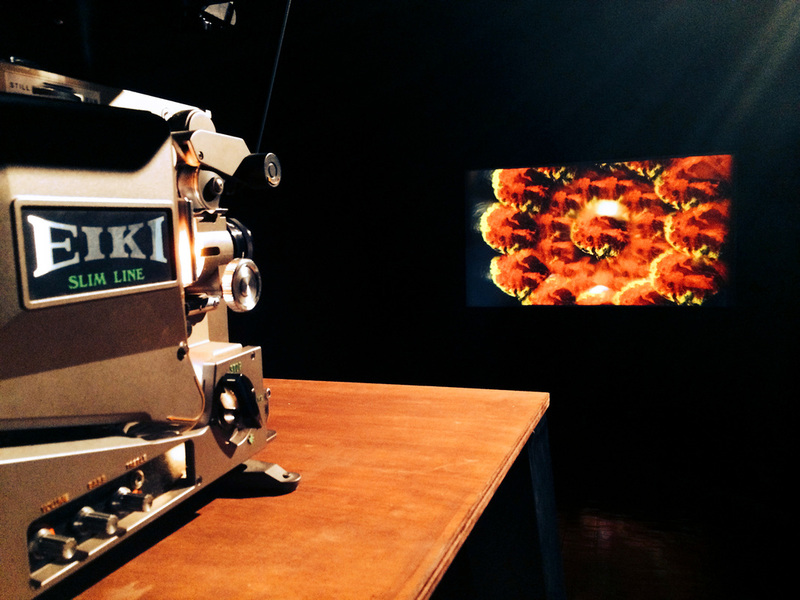 VDO installation and short films by award-winning artist, Jakrawal Nilthamrong, who just won the highest award from Rotterdam International Film Festival from the Netherlands. Programs on view : INTRANSIT (vdo installation) 25 February - 12 March, Man and Gravity/ Stone Cloud (short films) 13 March - 27 March.